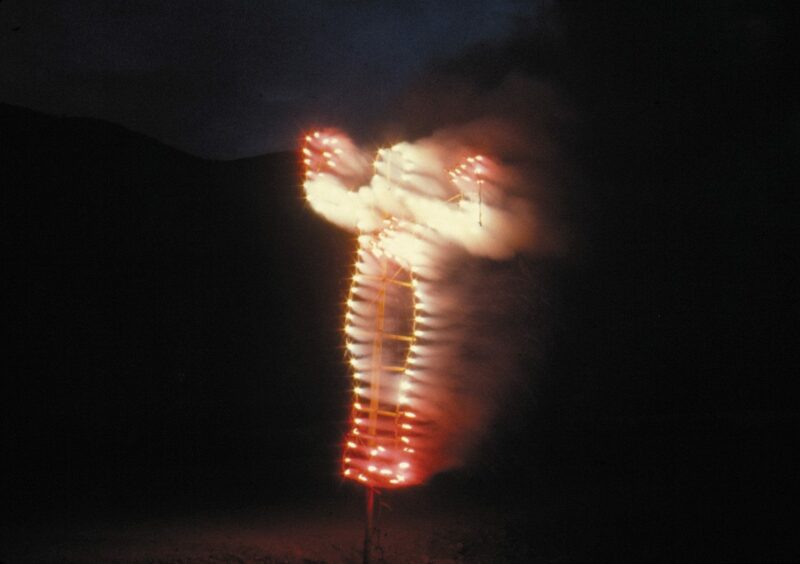 American performer and multimedia artist. 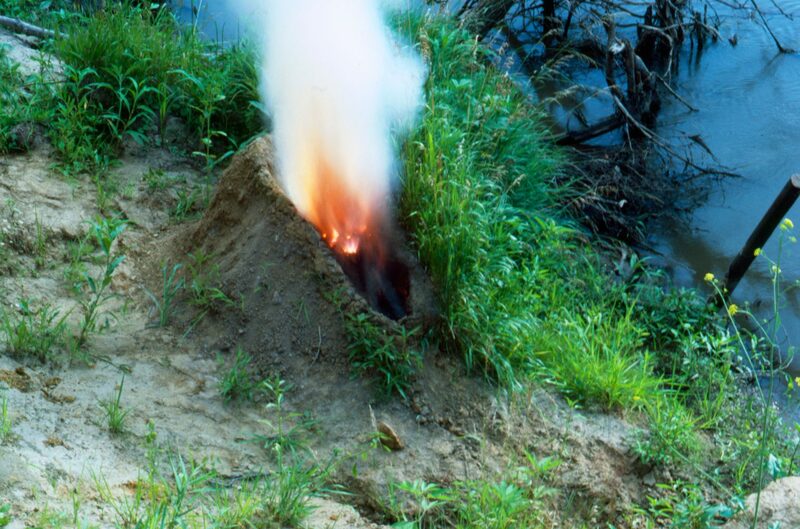 The life and the work of Ana Mendieta are inextricably linked. 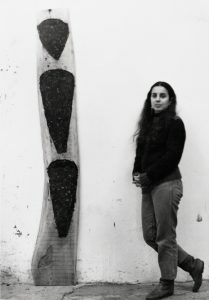 Born in Cuba, 12-year-old Mendieta and her older sister were sent to the United States to escape the turmoil in the wake of the Cuban Revolution. 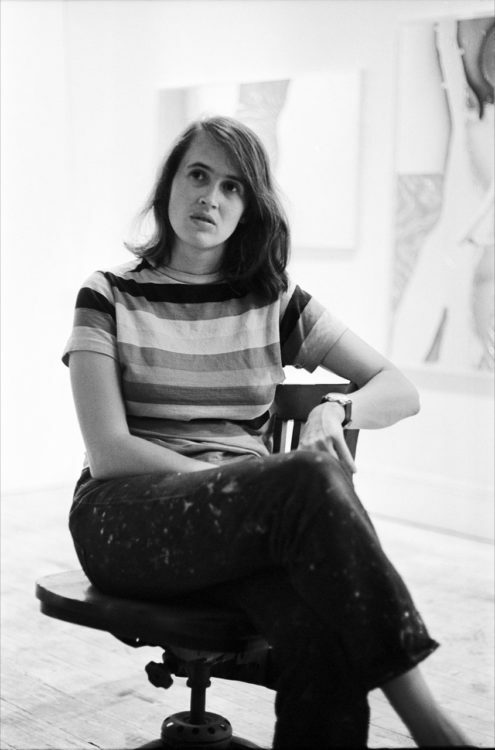 She obtained a degree in painting, multimedia and video art at the University of Iowa, also the site of her first performances between 1972 and 1974, which carried the marks of being wrenched from her family and culture. 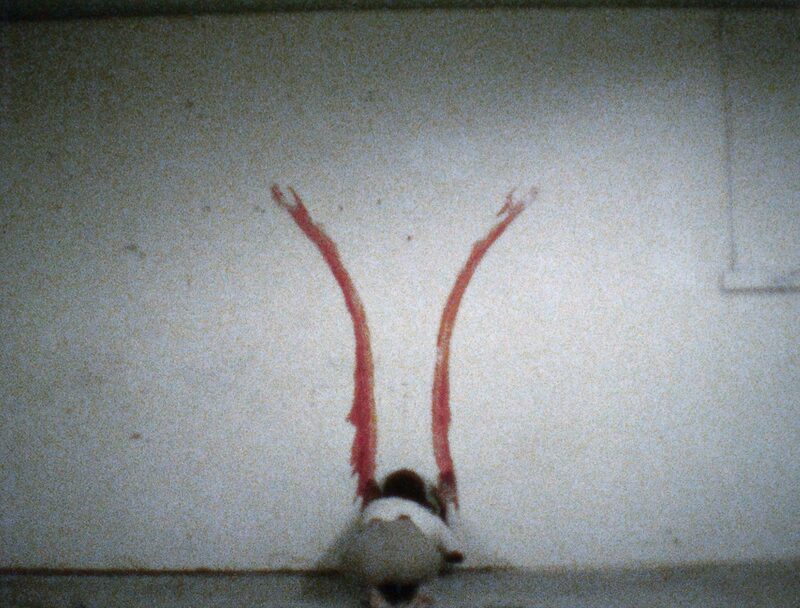 In Death of a Chicken (1972), the artist, naked, held a newly decapitated chicken by its feet, its death spasms staining its pure white feathers with blood and splattering the body of the performer. This ritual made explicit reference to the animal sacrifices of Latin American culture, as well as emphasizing the identification of the female artist with nature and the animal kingdom. 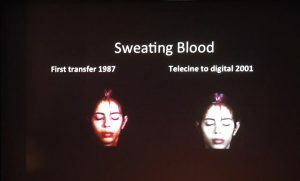 The use of blood recurred throughout the artistic output of Mendieta, particularly in her most famous performance, Body Tracks (1974), where, facing a wall, her raised hands coated with red paint, she let herself slide down to the ground, leaving behind the blurred outlines of her movement. After her tragic death in 1985 (she fell from her apartment window under suspicious conditions, aggravated by the ambiguous role of her husband, the sculptor Carl Andre), Nancy Spero transformed Mendieta’s groundbreaking performance into a political and aesthetic emblem. 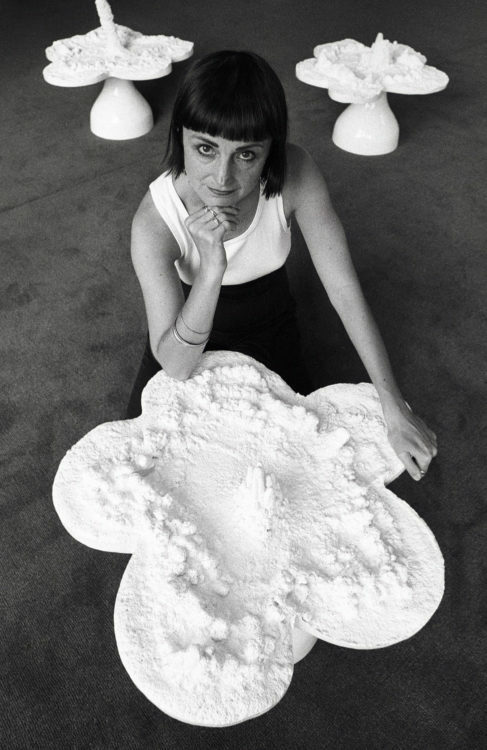 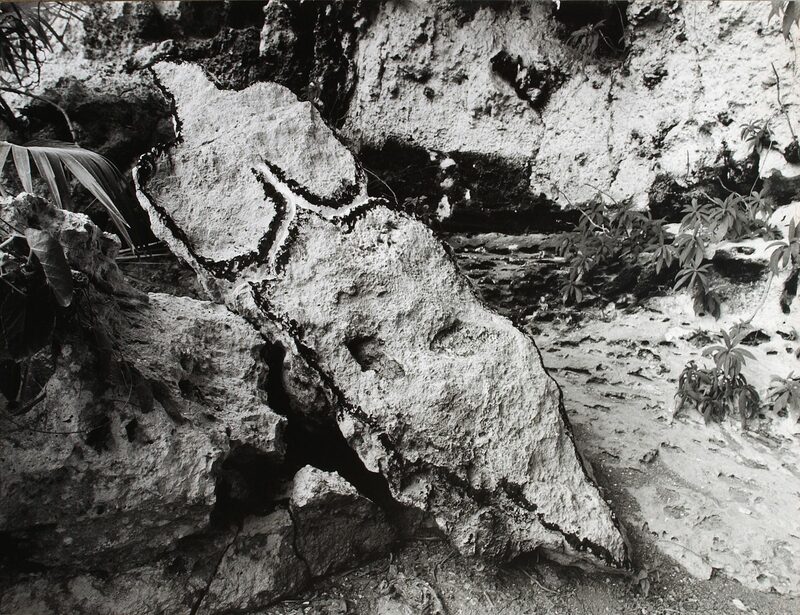 From 1975 until the end of her life, Mendieta dedicated herself exclusively to works on and in nature. 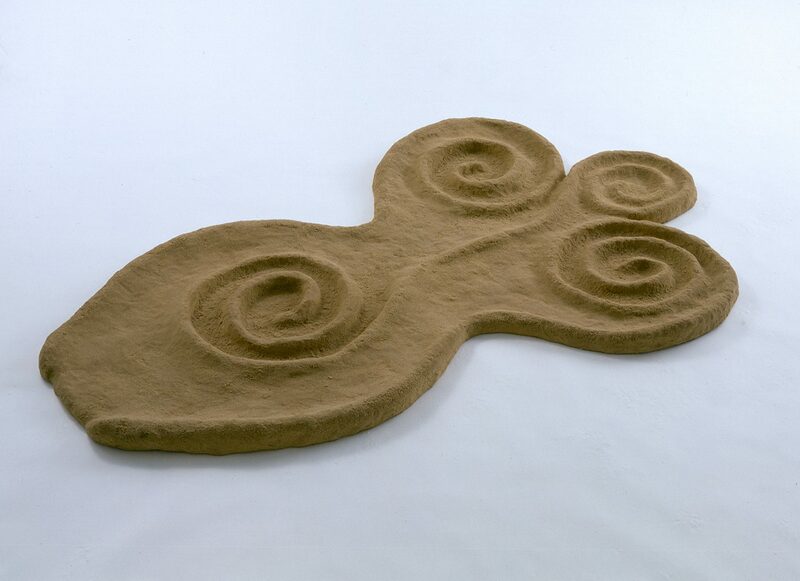 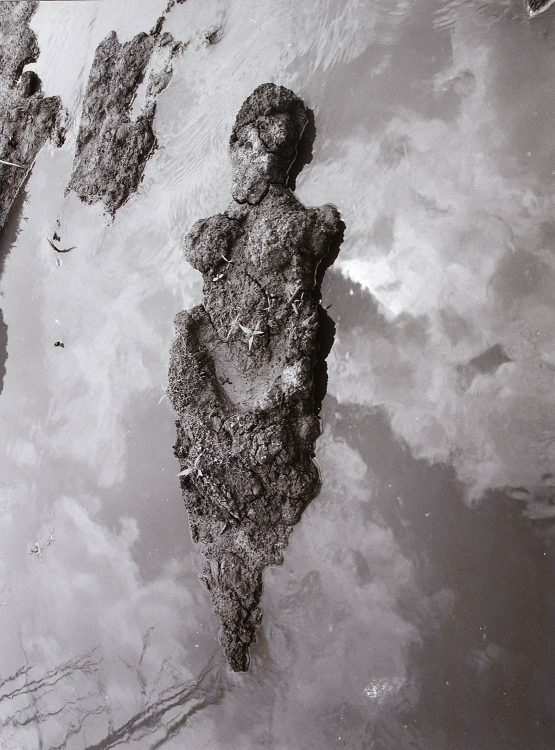 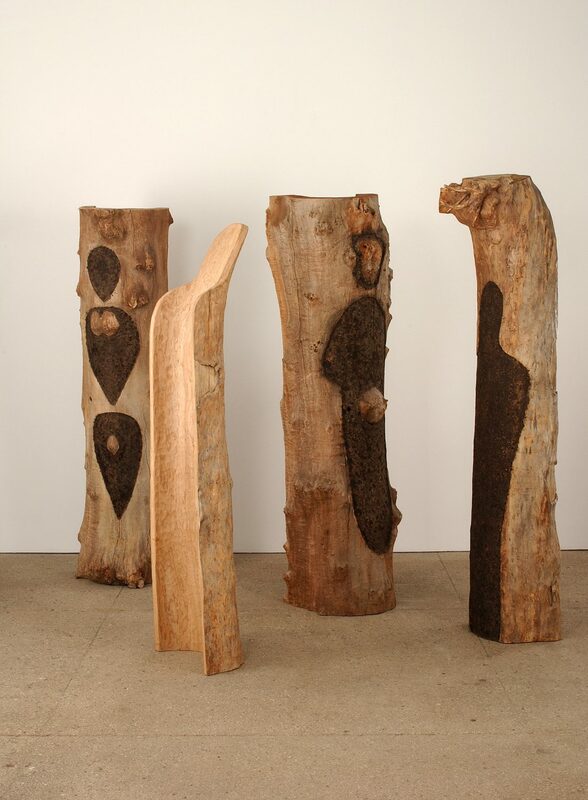 She endeavored to weave, in her own words, a “dialogue between the landscape and the female body” — meaning her own — a dialogue that originated when she was torn from her native country, which she compared to being “cast from the womb (nature).” Her “earth-body” sculptures allowed her to “return to the maternal source and the bonds that unite[d her] to the universe.” For ten years, she traveled the American continent (the United States to Mexico, Havana to Canada), to merge with the landscape, engrave symbols of femininity upon it, burn herself in effigy, wrap herself in flowers, be born into the surf, take root, disappear… All her actions, filmed, photographed, sculpted, drew the contours of a territory and of a body that participated in an existential feminism, doubled by a radical pantheism. 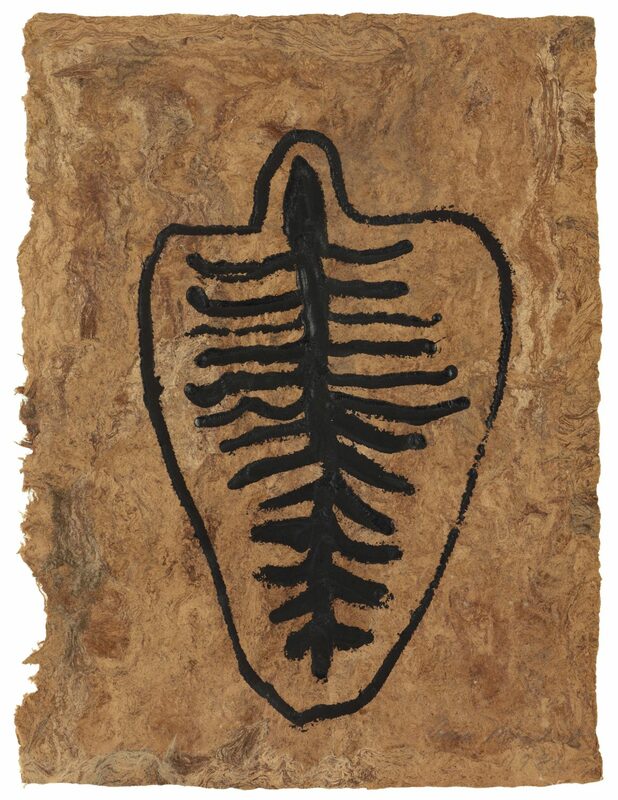 Translated from French by Emily Freeman.